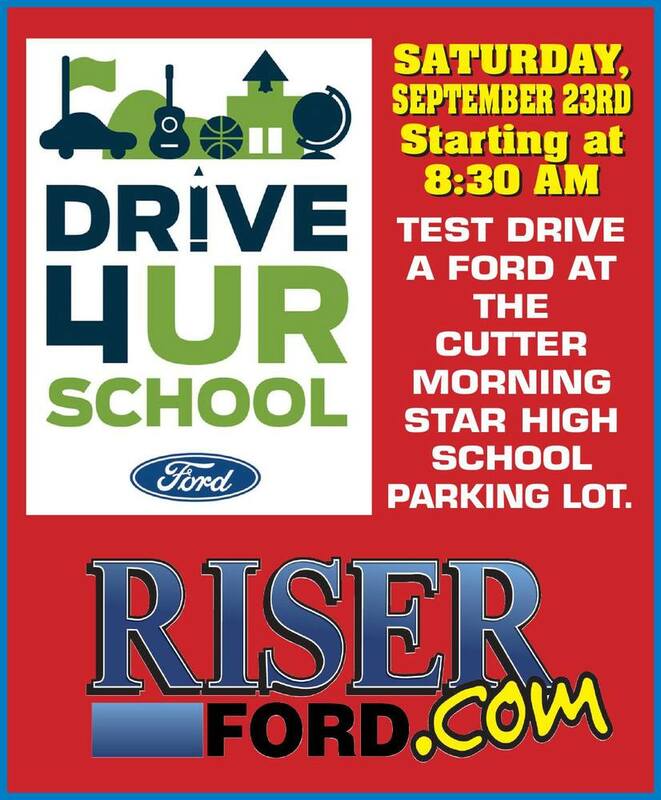 Ford will Donate $20 for each test drive (up to $6000) to Cutter–Morning Star High School. We'll be there grilling out and driving cars, donate 10 minutes of your time to a worthy cause & have a burger on us! Must be 18 with a valid drivers license, only 1 donation per household.